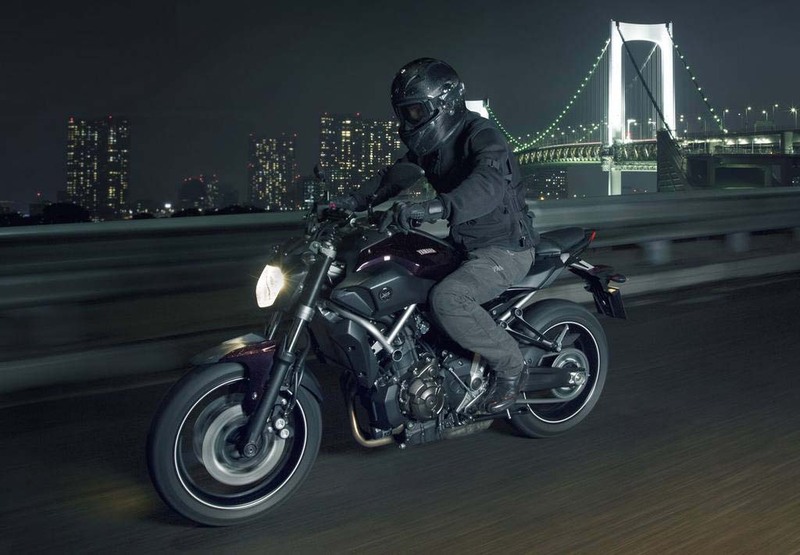 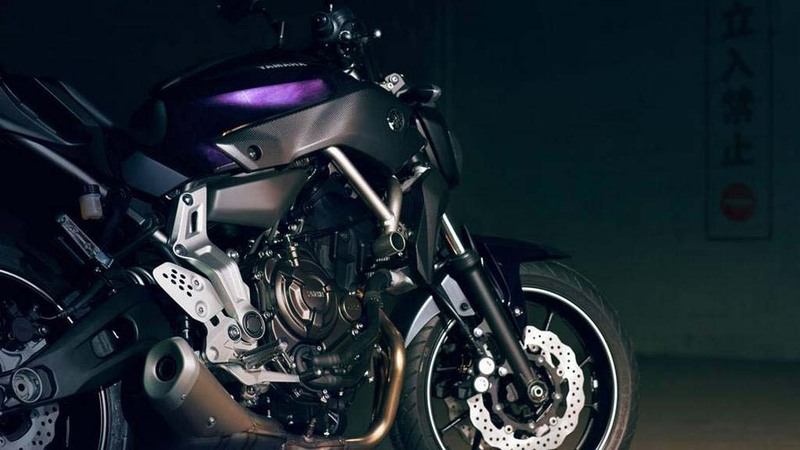 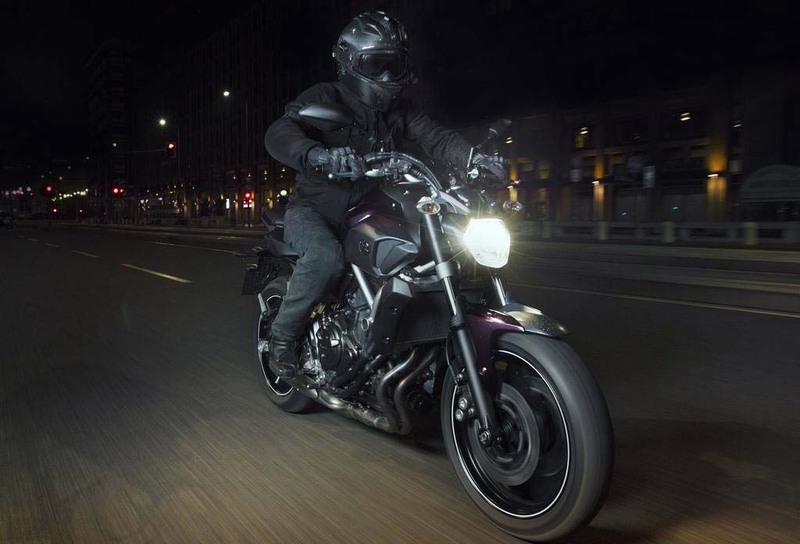 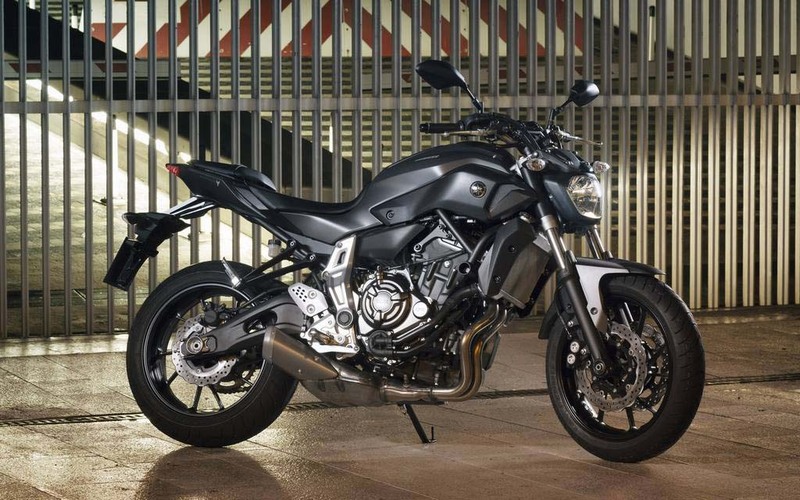 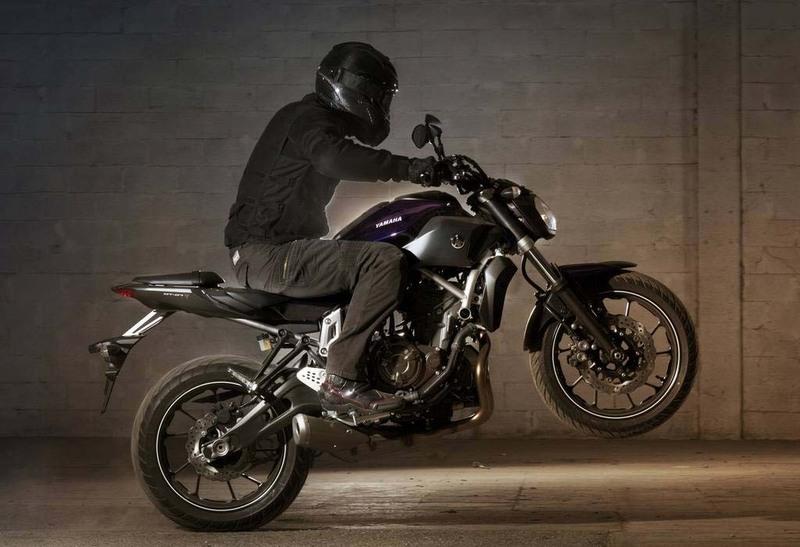 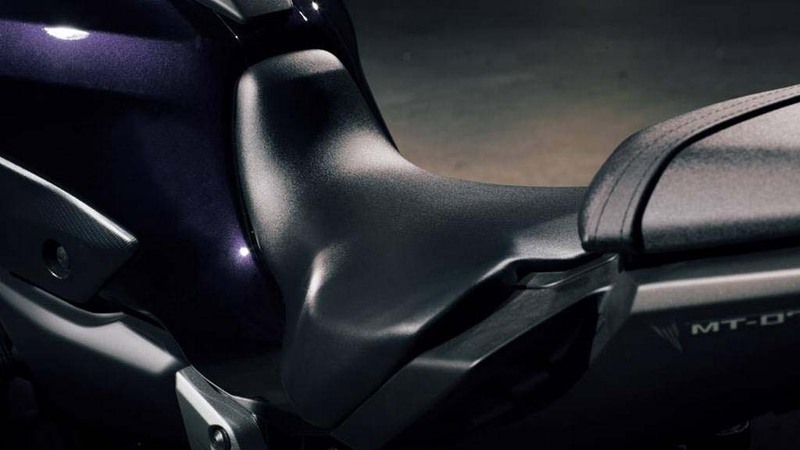 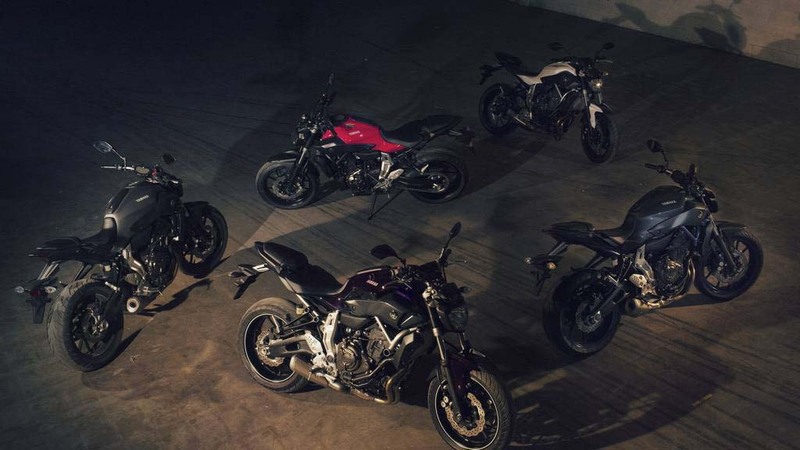 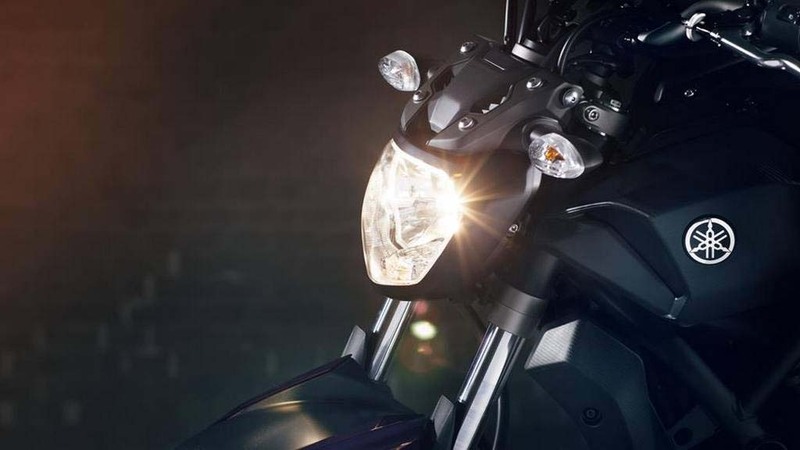 Releasing the Yamaha FZ-09 (the Yamaha MT-09 for you Europeans) this year with much success, Yamaha seems set to do an encore performance, having taken the wraps off the 2014 Yamaha MT-07 tonight in Milan. 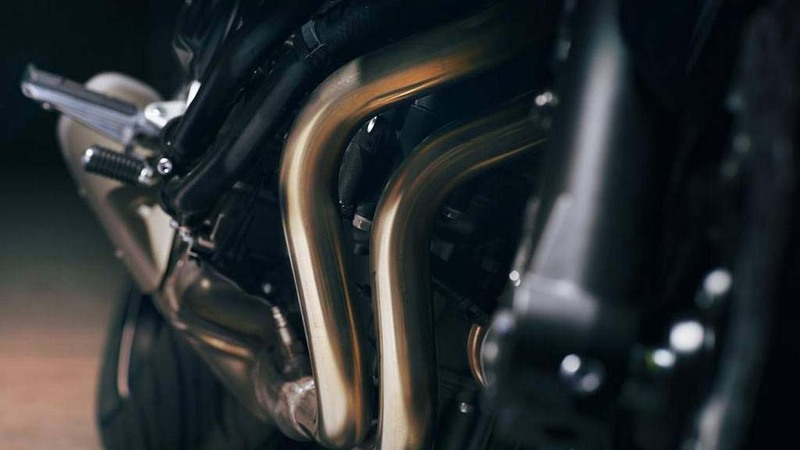 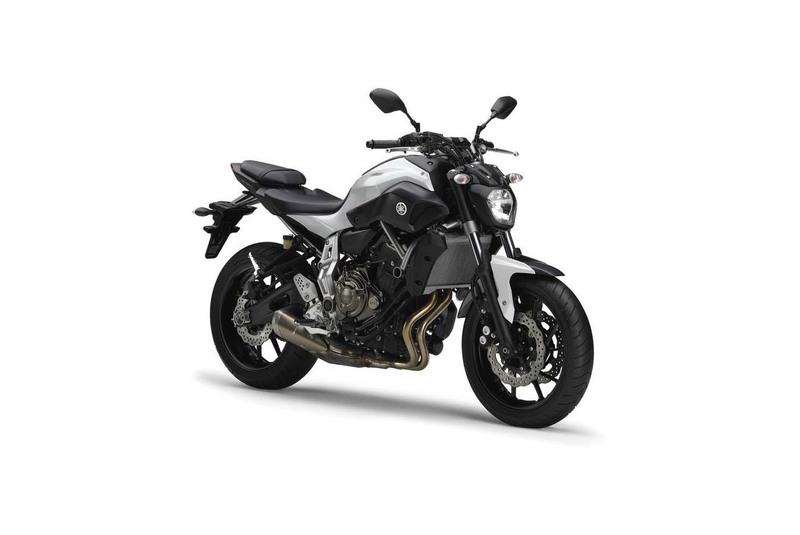 Whereas the FZ-09 was powered by a 850cc three-cylinder engine, the MT-07 makes-do with a 270-degree crank 689cc parallel twin lump, which is good for 74hp and 50 lbs•ft of torque. 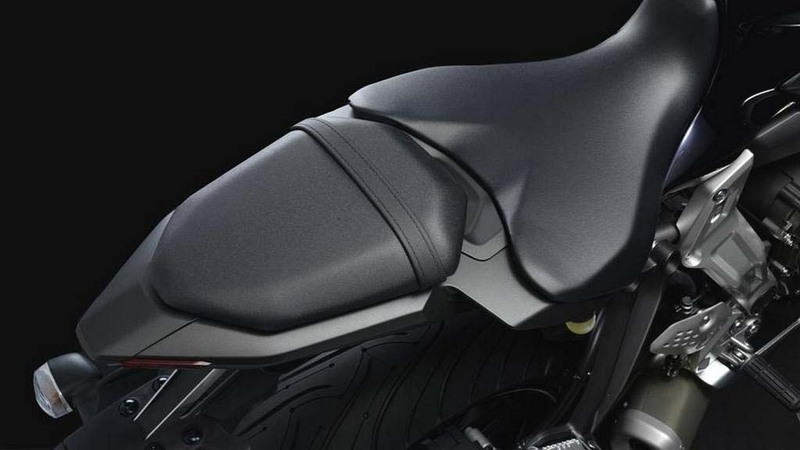 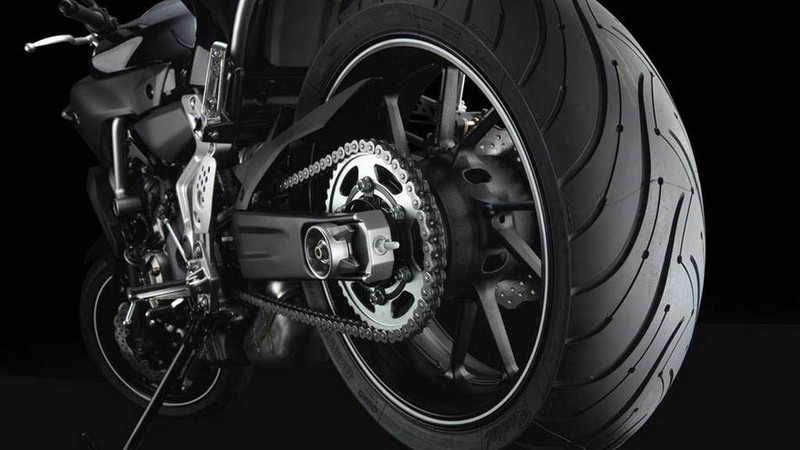 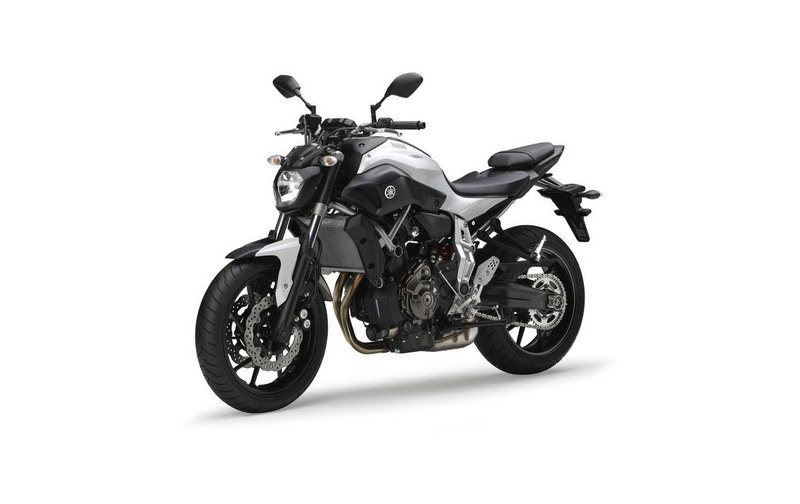 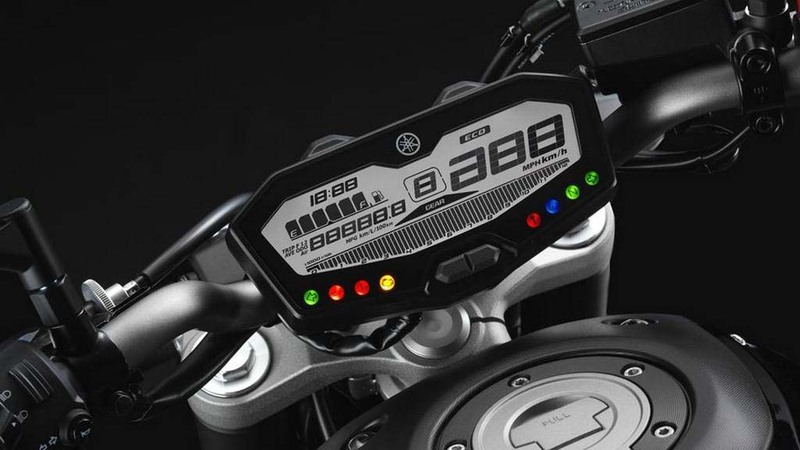 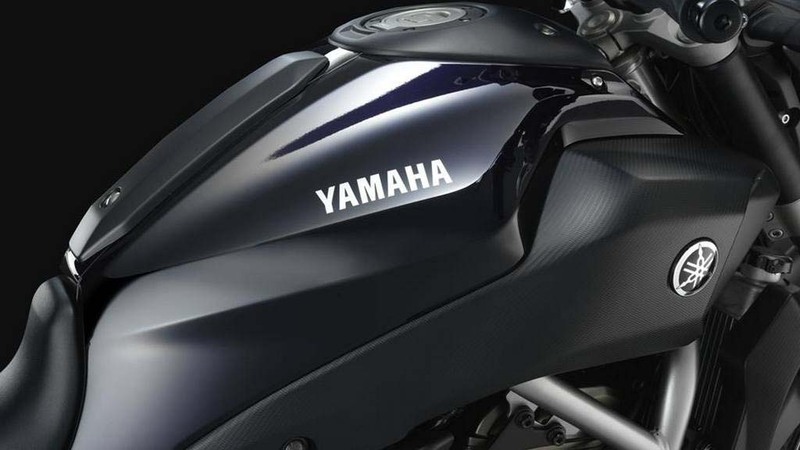 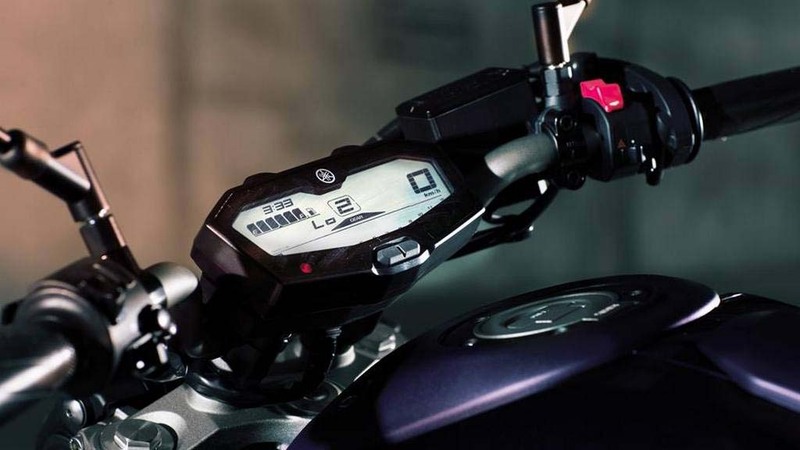 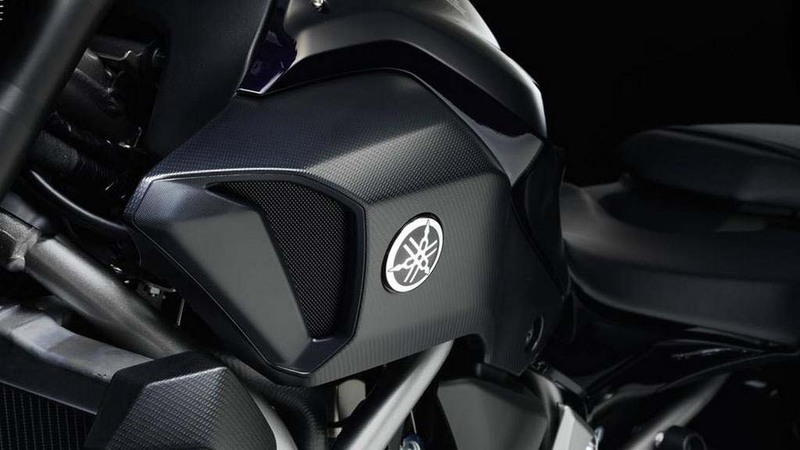 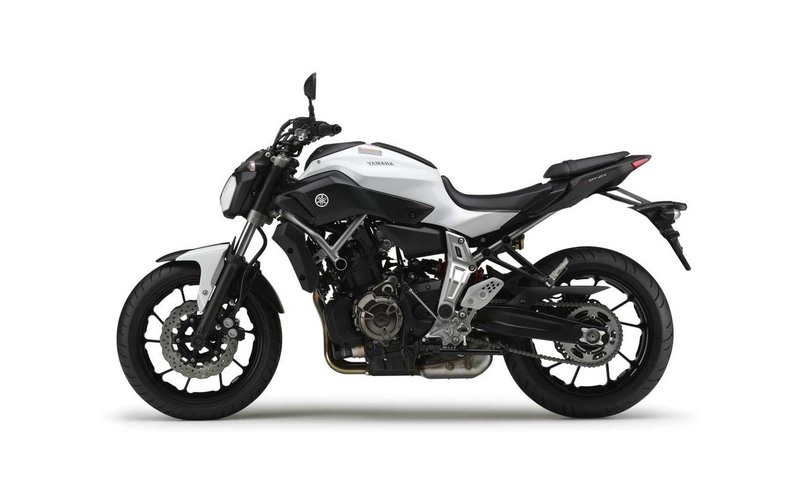 Other key figures are the Yamaha MT-07’s 395 lbs wet weight and 3.69 gallon fuel tank. 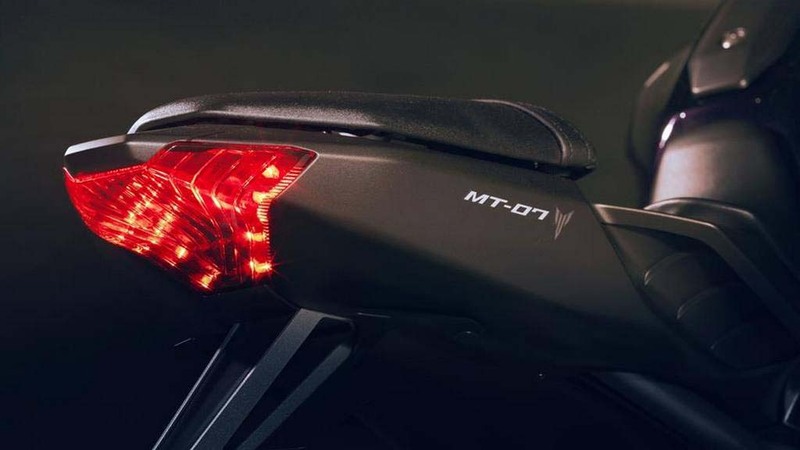 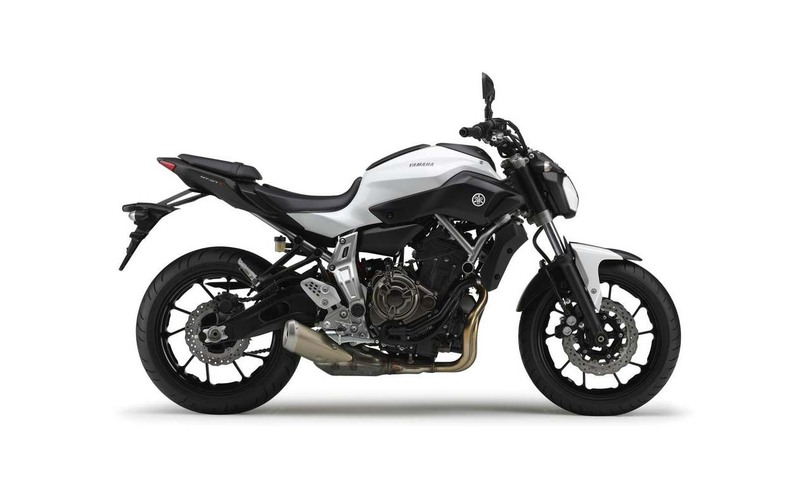 In the styling department, the apple clearly doesn’t fall far from the tree for the 2014 Yamaha MT-07, though we are imagining that is a good thing. 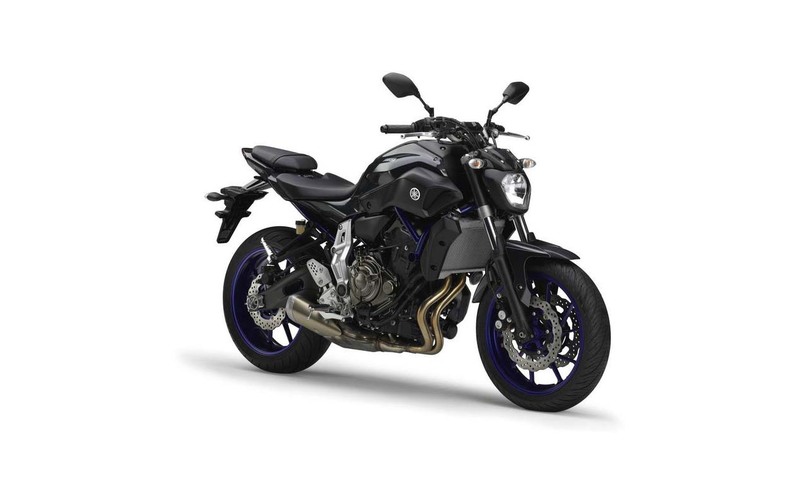 Like the FZ-09, price is a huge factor for this tiny street bike, and so we can see that budget-oriented parts have been used to comprise the MT-07, though the bike remains devoid of looking tacky or cheap. 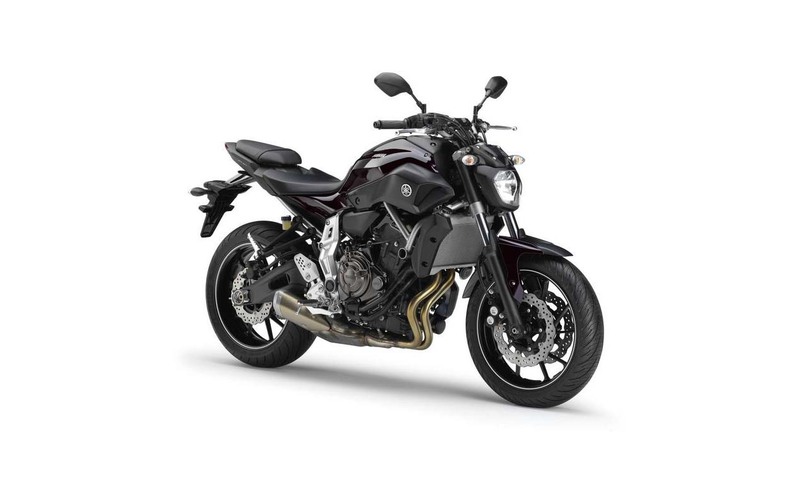 No word yet on MSRP (or even if the machine will come to the US), but if the Yamaha FZ-09 is any indication, the bang-for-the-buck on the Yamaha MT-07 should be stellar.